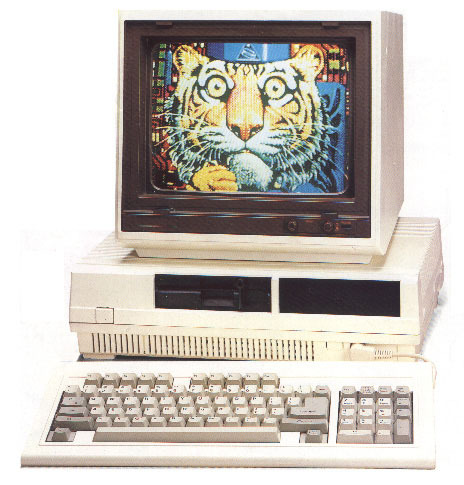 Note It has the same AVDP (Advanced Video Display Processor) of the MSX-2 built-in with their 128Kb of VRAM. Also, has built-in the MSX-standard PSG (Programmable Sound Generator). To use the special features it has a enhanced version of the GW-BASIC (called Enhanced GW-BASIC) which is similar to the normal MSX-BASIC v 2.0. This IBM PC compatible has the ability to play (most) MSX1 cartridges using a special adapter! : SVI-811 Game Adapter. This adapter feeds on the SV-838 and uses standar MSX joysticks, instead the analog PC Gameport.